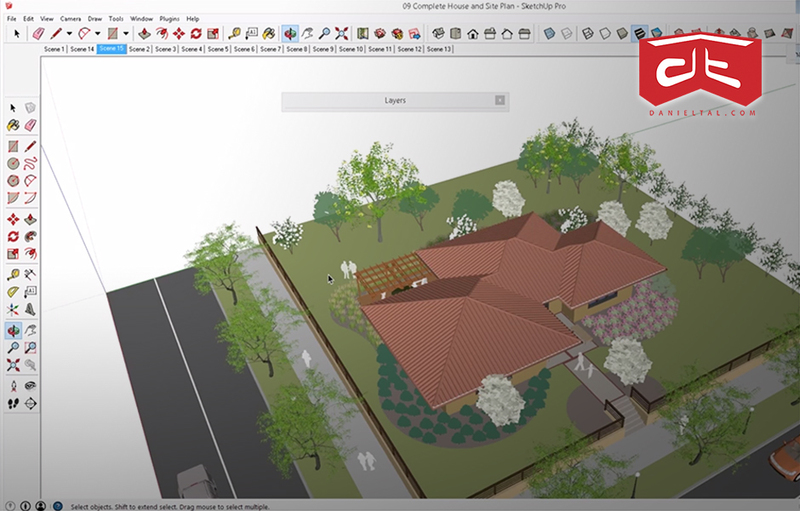 The Land F/X SketchUp Plugin provides a groundbreaking connection between CAD and SketchUp for our users. Pull your CAD site drawings into SketchUp and back into CAD with just a few clicks. Give your ideas a new dimension. 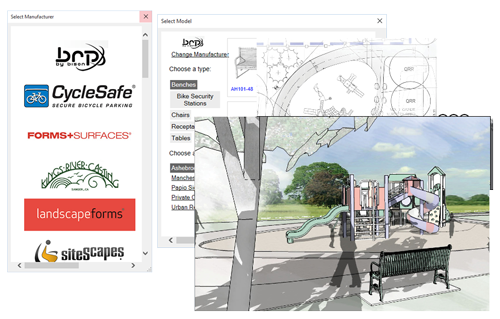 Bring your site designs into 3D with our SketchUp plugin. Visualize shadows, plant placement, and other design concepts from a different angle  and make your presentations pop. What can the SketchUp Plugin do? Access a variety of brand-name site equipment, with corresponding 3D models, directly from SketchUp. 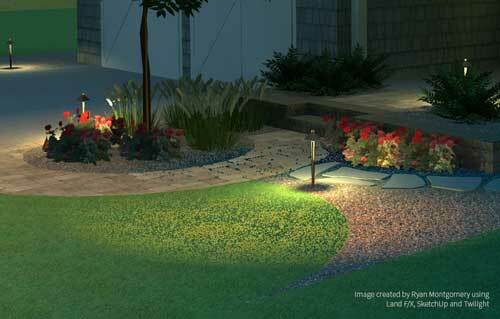 Combine the Land F/X plugin with high-quality rendering programs like 3DS MAX to create beautiful presentations with your planting and site data still intact. 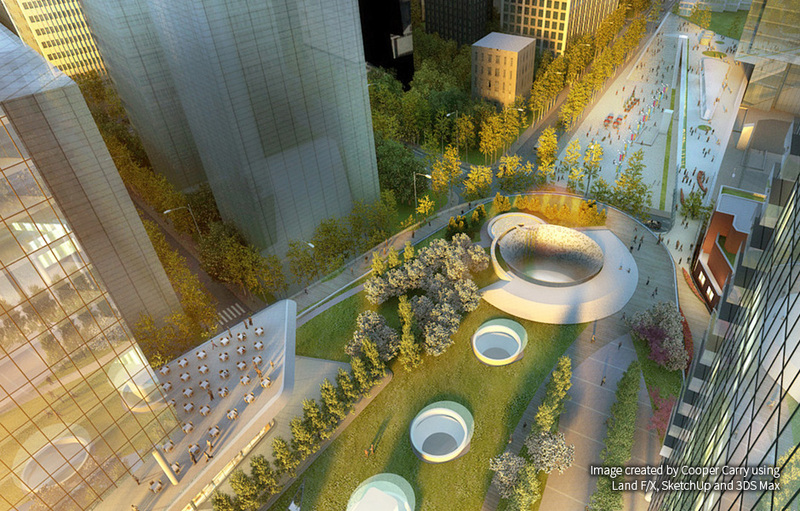 Land F/X friend Daniel Tal is a world-class SketchUp educator who has developed wonderful tutorials, geared toward landscape architects, on this powerful 3D modeling software. Visit www.danieltal.com to learn the basics and intricacies of SketchUp. SketchUp is a great program. When combined with third-party rendering tools, it can become an exceptional program. 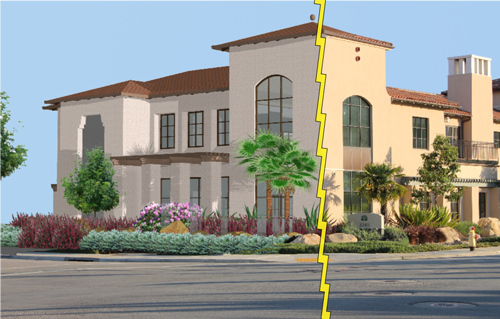 Vist our Additional SketchUp Resources page to learn more.